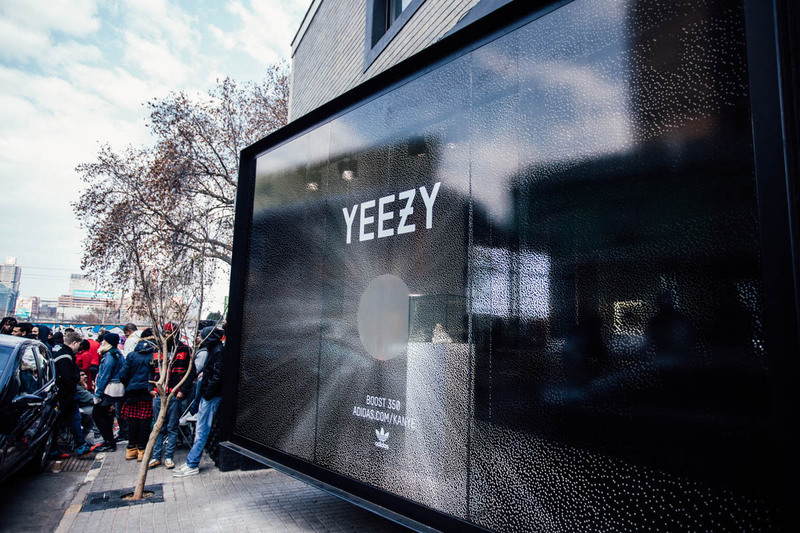 This past weekend saw the Johannesburg sneaker community and fans queue outside AREA3 in Braamfontein for the South African release of the much anticipated sneaker, the YEEZY BOOST 350 – the latest collaboration between adidas Originals and Kanye West. The world renowned shoe which launched globally on Saturday, 27 June, attracted hundreds of people to stand in line for an opportunity to purchase their very own pair at R2999. 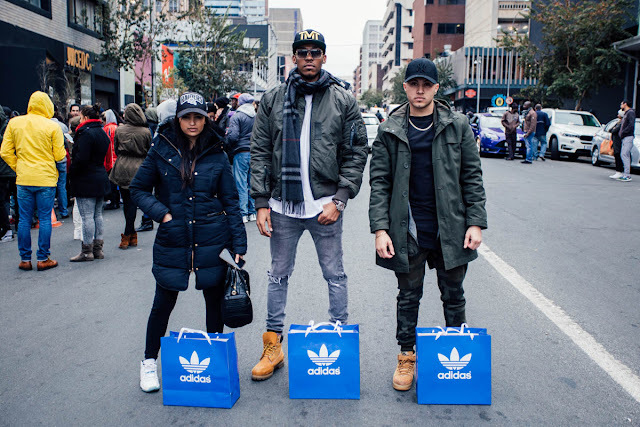 “Since this shoe is so popular and high in demand, we decided to even the playing field by giving customers a chance to win tickets to enter AREA3 and buy this exlusive new shoe,” says Ricole Green, Brand Activation Manager for adidas Originals South Africa. 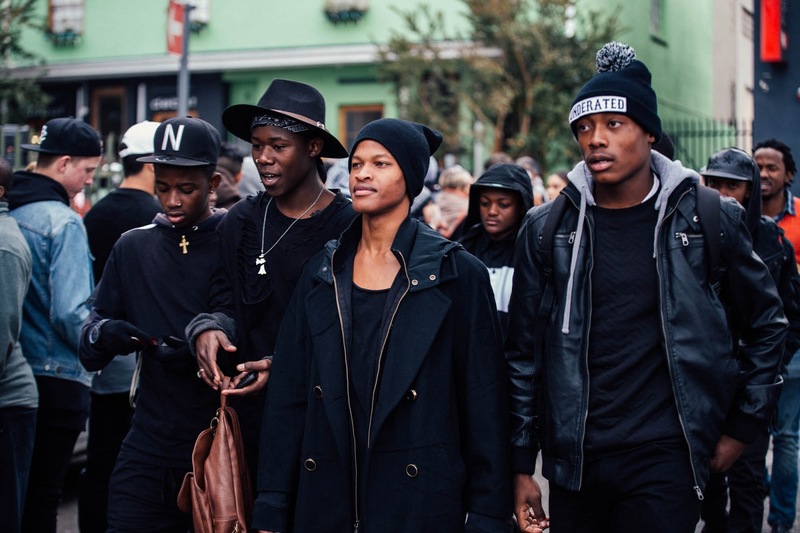 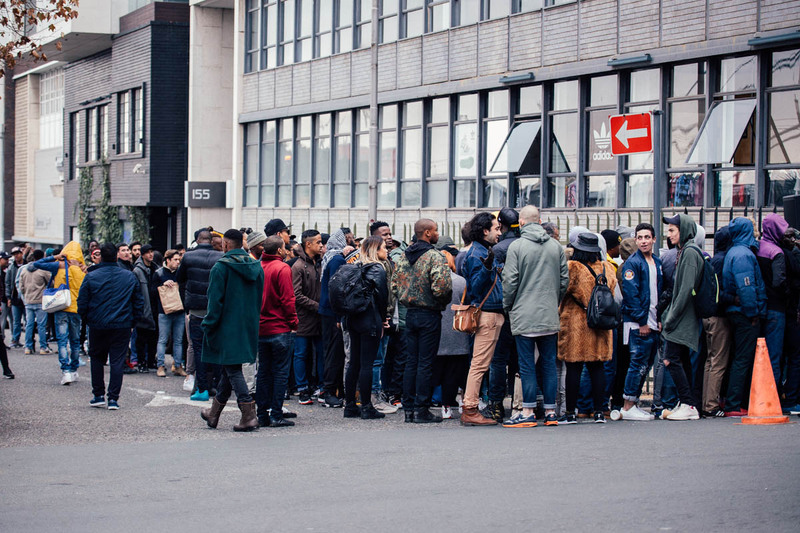 “Fans started arriving to join the queue for their raffle ticket at 06h00 that morning and by 15h00 that afternoon all the YEEZY BOOST 350 pairs were sold out – immediately after drawing the lucky winners to enter and buy.” Fans can look forward to more exclusive drops from adidas Originals at AREA3 in the future. 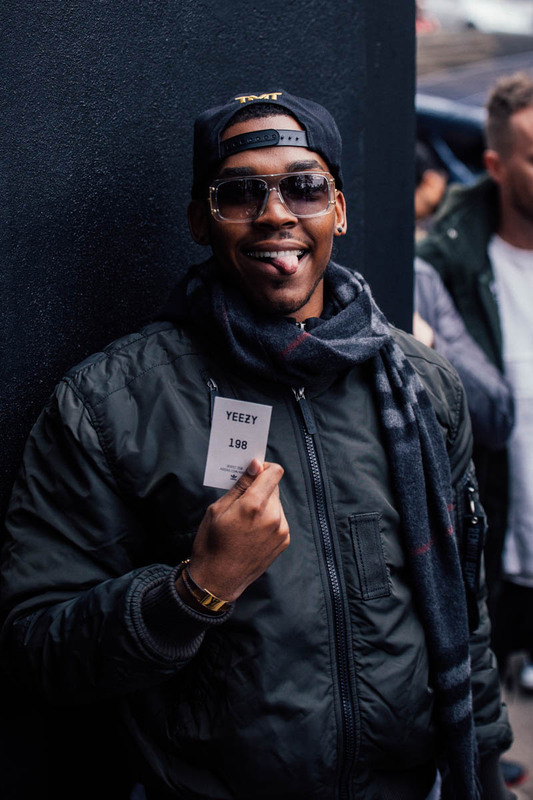 To learn more about this collaboration and the YEEZY BOOST, visit www.adidas.co.za/yeezy. Follow adidas South Africa on Twitter (@adidasZA) and Instagram (@adidasZA) or join the conversation by using #adidasOriginals and #YEEZYBOOST.